Here is a little story about me….when I was 10 years old, my family lost our home to a fire. Thankfully, we all were ok, but we lost everything. 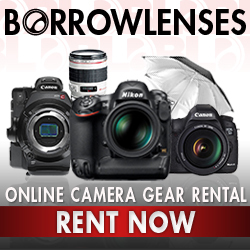 Including many of our photographs. So I do not have many photos when I was a child, let alone some with just my mom and I. Several years ago, I started a scrapbook of my childhood and found a photo of my mom and I when I was a baby. I treasure that photograph. It is just me…and my mommy. So I want to encourage all the moms out there to come to us get some sweet photographs with your child. Do it for your children, so that twenty/thirty years from now, your child will treasure that photograph and be so thankful that you took the time to remember this precious moment in your lives. To prove my point even more….I included in our promotional piece a photograph my friend, Dani, took of Noelle and I when I was photographing her two year old photos last year. I was a little hesitant to pass off the camera and have my picture taken with her…I felt unprepared, didn’t do my makeup, “still need to lose a few pounds”…my hair was not prepared for a photograph….you know all the excuses. When I saw this photo of Noelle and I, I just fell in love. It is so precious to me…my squirrelly little two year laughing as I was snuggling with her….priceless. 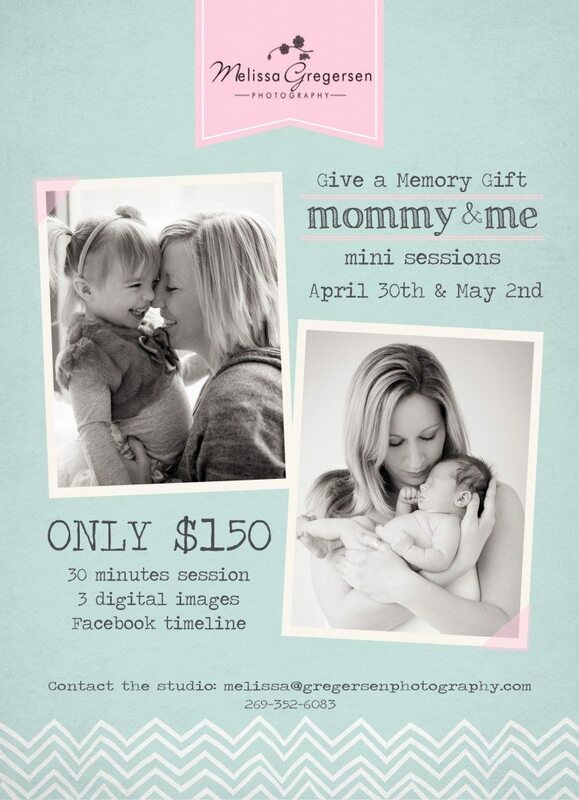 So if you are looking for that perfect Mother’s Day gift for yourself….consider this photo session!! You will not regret it, I can say that with complete confidence as a mommy myself. 🙂 We are gifting three digital files with this session that allow you to print up to 5×7 size prints. 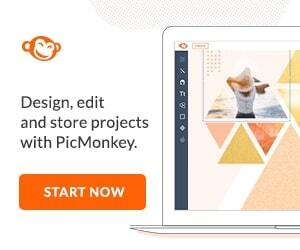 This is perfect for those scrapbooks, gifts to family, internet use…..and lots of wallets of course. If you have more than one child…that is ok. We will work on getting a photograph of you and each child and some adorable snuggly shots of you with your babies all together. We are even offering a great promotional price on wall portraits for these sessions only above and beyond the already great and rare deal we are offering of digital files. (We don’t do this normally) 🙂 Again, we want to make sure that our wonderful moms out there get in front of the camera and be documented loving on their children! We know you all adore your babies…so give a gift to yourself now….and a gift to your children years from now in gorgeous photographs. You can contact the studio at 269-352-6083 for more details and to book a session.